Haunt: Home, a place to which a spirit finds itself attached in the way that leaves a strong part of its own identity within the place. 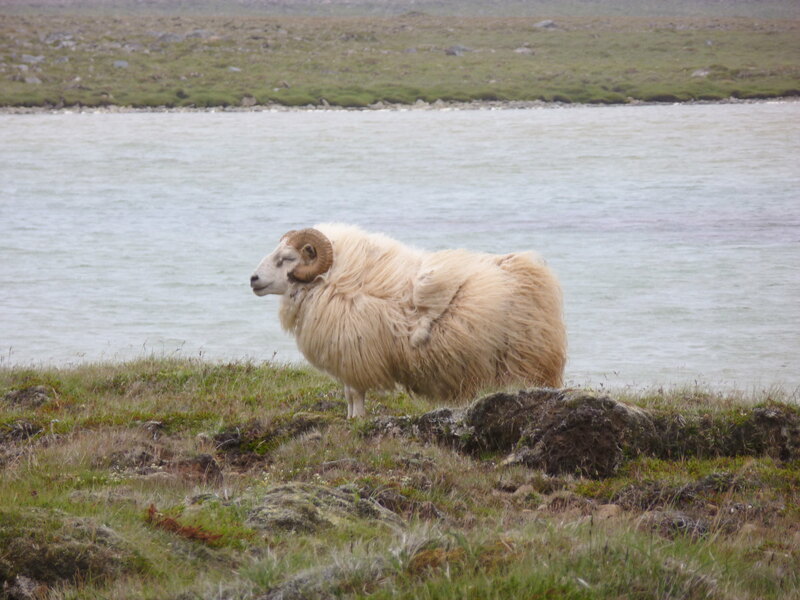 Much favoured of sheep in Iceland and Wales, which become so acclimatized to their mountain (or stretch of sub-arctic wind) that they need no fences; they would never leave. Humans also have their haunts, and people closely attached to place are diminished in character when removed from it. Humans who are unable to leave a favourite place at death are said to haunt it, as their spirit, their ghost, is so strong, so at home in the place, that leaving is not a prospect. These humans are called ghosts and the places they frequent are said to be the homes of spirit, or “haunted”. The bar on the corner was one of Jack’s favourite haunts.